Although most people associate allergies with the spring and summer seasons, you know firsthand that allergies can also strike during the winter while you are cooped up in the house. The questions are: Why? What causes allergic reactions in the wintertime and how can we help you solve the problem? Let’s explore the issue a little more. What Causes Allergic Reactions During the Winter? Minnesota winters get cold enough to keep people indoors for extended periods, only to go out for work and necessities. When your house is sealed up without much outdoor ventilation, your HVAC system is circulating the same air over and over again. If the system is dirty, you’re breathing in dusty, dirty air every time you step you through the door. ● What’s in the air? 1. Filter. You should change out your furnace filter once a month (depending on the type of HVAC filter you have). Changing it out removes the dirt from the house. 2. The Unit. Any dirt or dust that makes it past the filter goes directly to the unit. A filter picks up 90% of particles that are three to 10 microns. That means anything smaller plus the other 10% is getting through. Trust us, your unit’s dirty. 3. Ductwork. Whatever makes it out of the unit immediately goes to the duct channels. Keep in mind; the ducts act as a superhighway for dust, dirt, dander, pollens, contaminants - you name it. 4. The Vents. 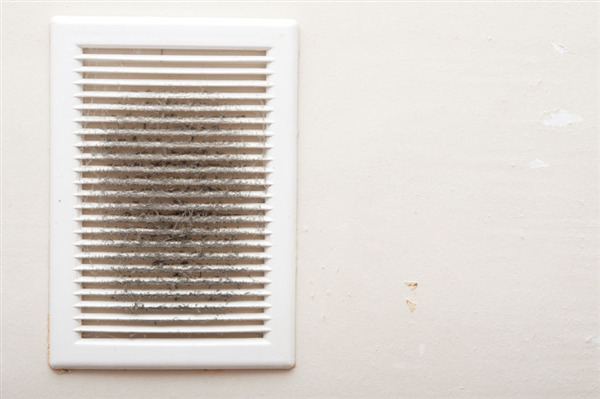 The vents are the last stop for any dirt or dust before they are circulated back into any room in your home. Dust can build up around the vent opening and block the circulated air. The buildup puts pressure on the furnace and causes it to operate inefficiently. You don’t have to suffer from allergies during the winter. Dust Doctors offers complete HVAC cleaning, duct cleaning, and vent cleaning. If you are a home or business owner in Minneapolis, St. Paul, or Little Canada, Minnesota, contact us today, and we will purify your HVAC system. We offer efficient service, quality work, and affordable rates that stay within your budget. For a free estimate, call us at 651-319-9777, or you can message us on our contact page. « What Types of Pests Invade Your Home During the Winter? Whole-Home Air Purifier Vs. Portable Air Purifier: Which is Best? Can Air Duct Cleaning Help With Allergies?